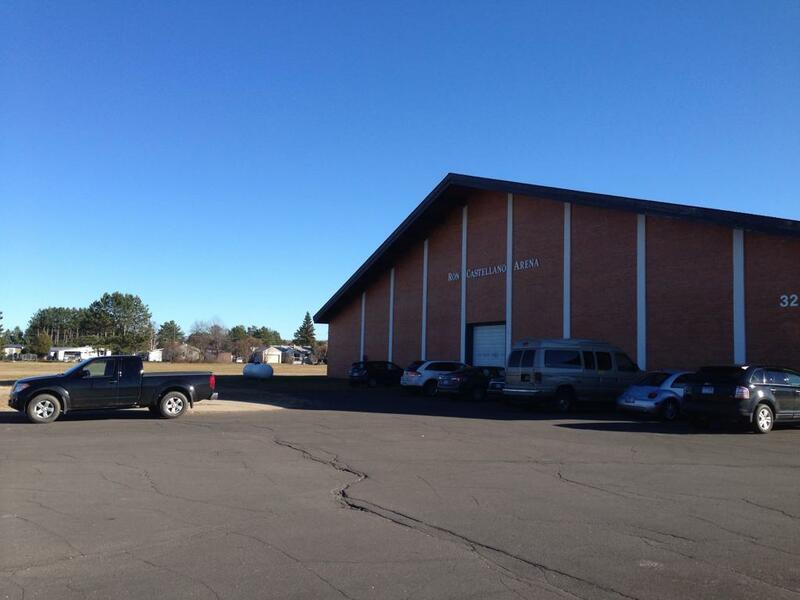 Babbitt Arena is located at 4077 Highway 21 Babbitt, MN 55732. 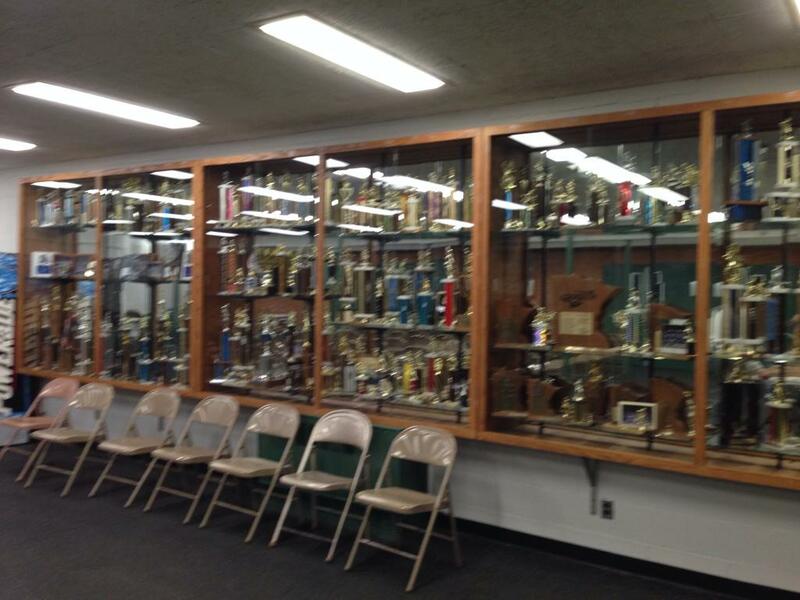 Built and opened in 1968 for the Babbitt Youth Hockey and Figure Skating Club in northern Minnesotas' iron range community, the arena features a standard 200 x 85 ice sheet with seating for 1000 spectators on vintage wooden bleachers. Babbitt arena was designed and built by Roger Patch, of Patch and Erickson of Minneapolis, MN - who was the same designer and builder of later opened in 1969 Columbia Arena in Fridley, MN. 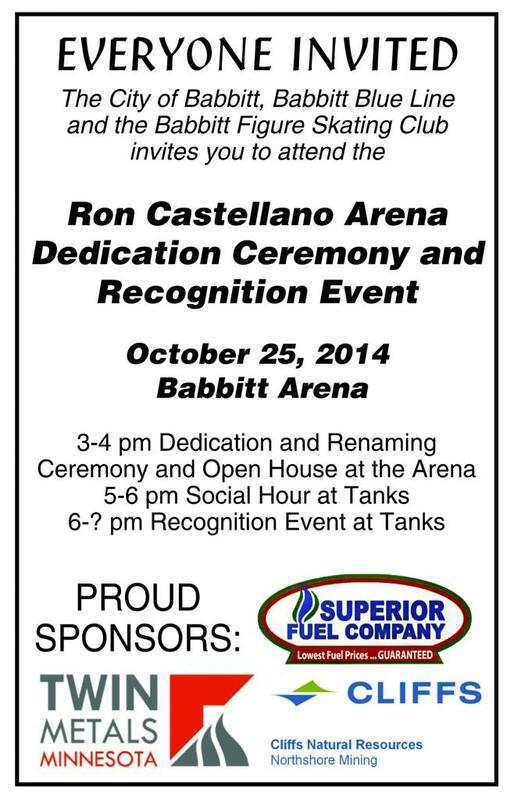 The Arena was renamed and dedicated the Ron Castellano Arena on October 25, 2014 in his honor after the long-time Minnesota Hockey Coaches Association Hall of Fame 1991 inductee in Babbitt, Minnesota coach. 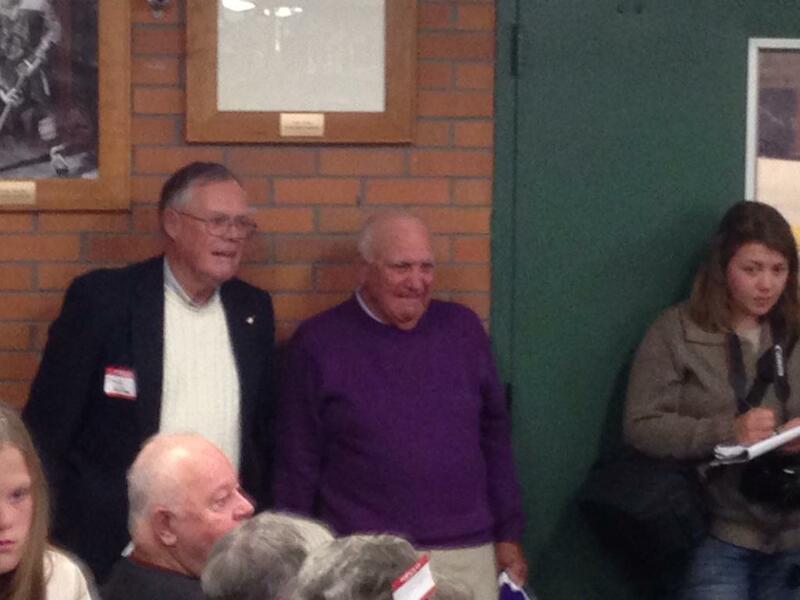 Ron helped the town initially secure the Babbitt arena and went on to coach for 32+ years in Babbitt. Ron is best known for coaching 1980 Miracle on Ice player William "Buzz" Schneider - whom was born in Grand Rapids, MN but was raised in Babbitt himself. 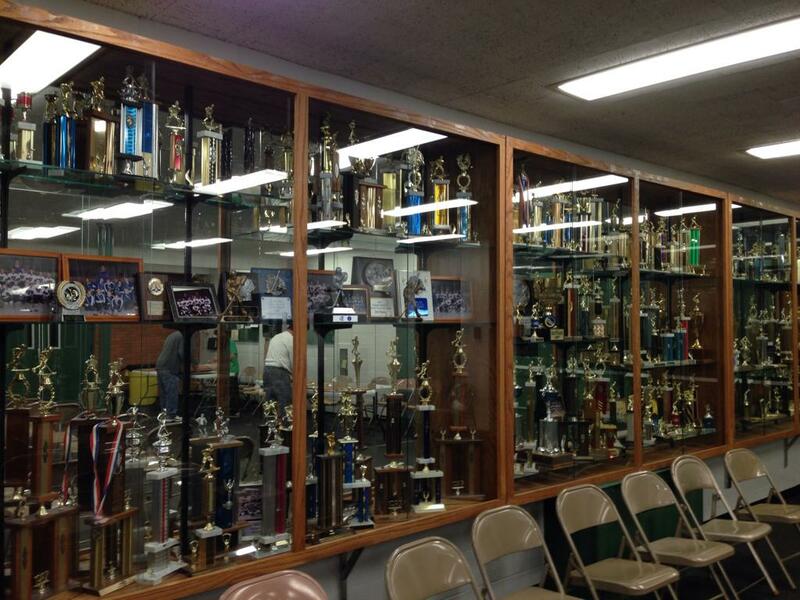 Buzz played baseball, football and hockey at Babbitt high school and attended the University of Minnesota where he was a member of the 1974 National Championship Gophers squad under head coach Herb Brooks. "Ron was my coach, my mentor and my friend and had a positive influence not only on his players, but to the students he taught as well", said Buzz. 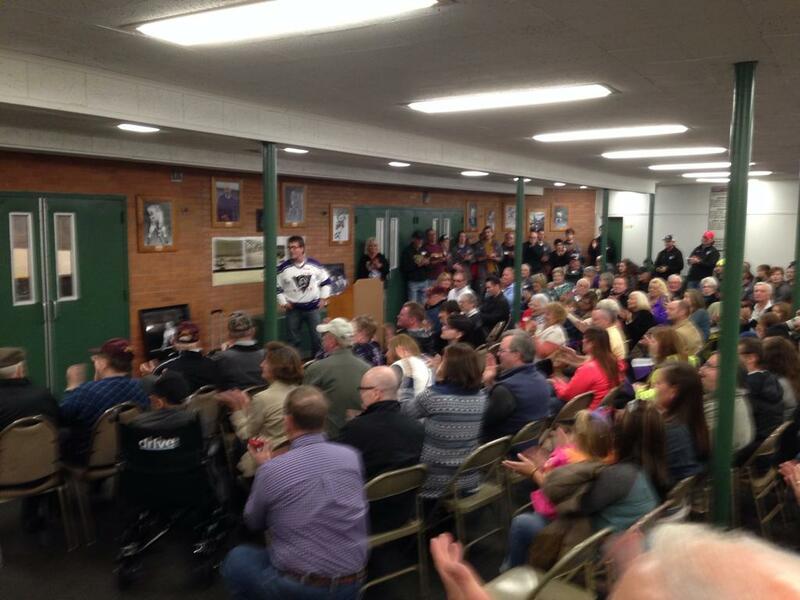 The renaming of the arena in Castellanos' honor was an honor to Ron and his family.